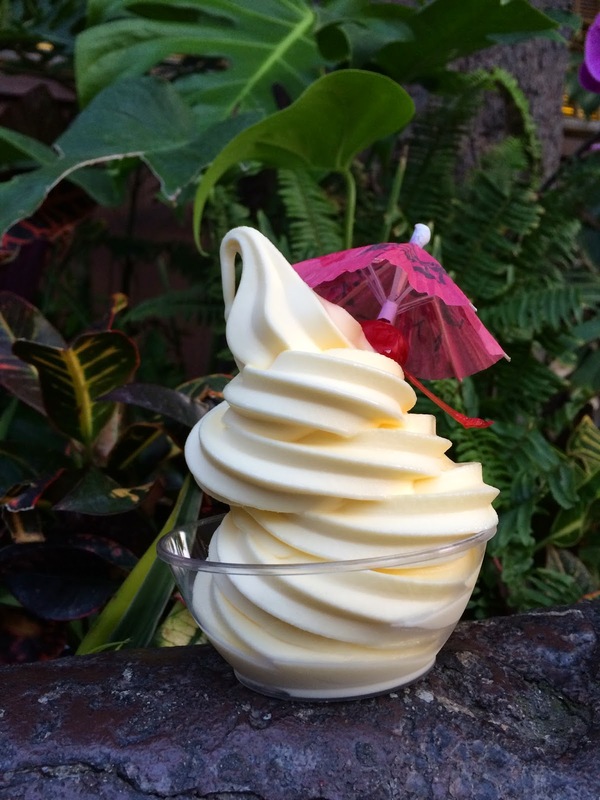 A Dole Whip A Day: Disneyland Fast Facts! 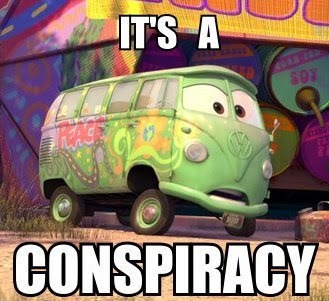 I don't know about you, but I LOVE reading all of the compilations of Disneyland facts and trivia that you can find from a Google or Pinterest search. But sometimes they facts aren't as "mind blowing" as the title of the list would make you think - at least not to us Disney Addicts, right? So we've put together this list that (hopefully) has some new and fun information for you. Ready?? 2. King Arthur's Carousel was actually built in 1922 for a park in Toronto. It predates Disneyland by over thirty years! 3. 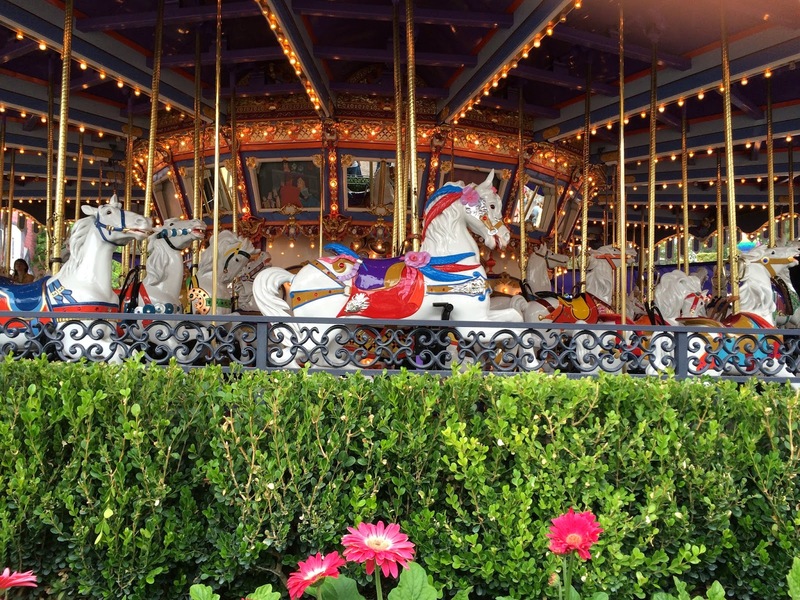 While we're talking about the carousel... Each horse has a name (not just Jingles!) and you can get a list of all of the names from City Hall. 4. Along with many other conservation efforts detailed here, when Disneyland drains a large amount of water (think Rivers of America), the water is treated and then joins Orange County's water supply. When you're showering in your hotel, that water could have gone down the big drop in Splash Mountain first! 5. Doritos were invented in/for Disneyland by a salesman from Fritos' tortilla vendor. 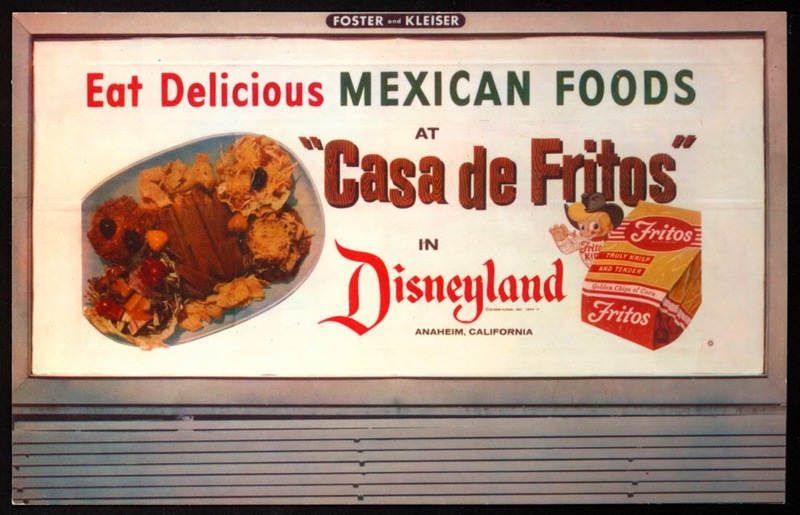 When he saw that stale tortillas were being thrown away at Disneyland's Casa de Fritos restaurant, he told cast members to fry them and sell them as chips! Check out the full story here. 6. The announcers for Disneyland Park and California Adventure are married! 8. You'll always hear Cast Members calling people in the park "guests." But if you ever hear them call someone a "customer," watch out! "Customer" is a code that a CM can give to security when talking about someone who was seen shoplifting or who paid with counterfeit money. 9. Speaking of Cast Members, did you know that if you come in to a store to replace something of yours that got ruined (like if you got bird poop all over your shirt so you're buying a new one), they can replace if for you for free even if its not an item you bought there? Its totally at the Cast Member's discretion, though. So be nice and they just might surprise you. 10. Last one about Cast Members. Want to know how hot it is? Check out if the CM's top buttons are undone or sleeves are rolled up. That's only allowed on days hotter than 90 degrees and is called "Code 90."